Mark Thompson: Will the internet determine the outcome of the general election? Will the internet determine the outcome of the general election? I am pleased to have been asked to participate in a round-table event with this title next Thursday 11th March starting at 10am hosted by the BCS as part of their "Savvy Citizens" initiative. 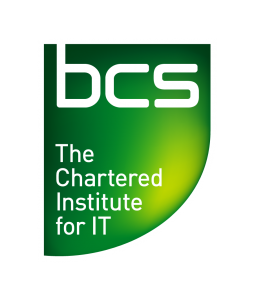 On 11 March 2010 at 10am, BCS, The Chartered Institute for IT will host a round-table debate at the BCS headquarters in London, as part of the ongoing Savvy Citizens campaign. Michael Cross, a freelance journalist and regular contributor to The Guardian, will chair the session. Questions to be put to the panel should be submitted in advance via Twitter @SavvyCitizens or via email savvycitizens@bcs.org or as a comment to this blog post. I am very much looking forward to the event. As a software engineer (by training) and IT Director in my non-political life I am particularly pleased that the BCS is getting involved in debates like this. Hurrah! Make sure you grab me before or after. It will be good to finally meet you! Will you be the one with the crimson face and perturbed expression?